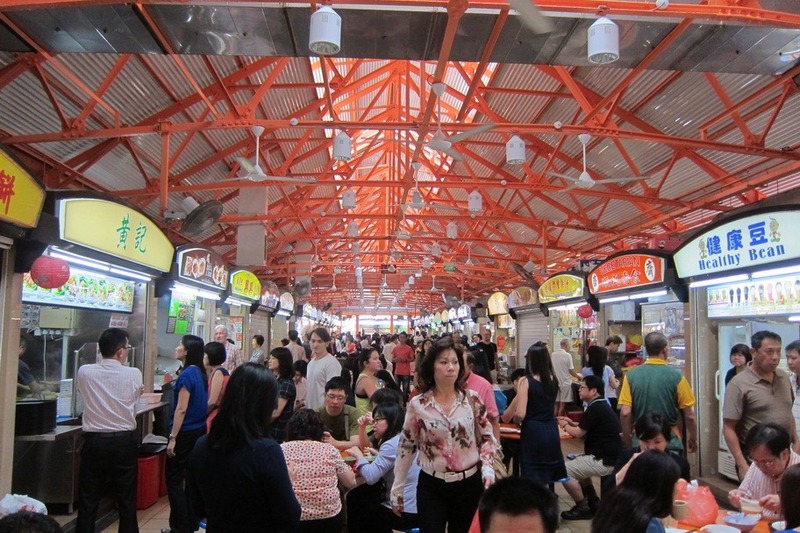 The primary reason to visit Singapore is for the hawker centres. The food is sooooooooo cheap and delicious. Mr. Selfish and I ate at three hawker centres – Amoy Street Food Centre, Maxwell Food Centre, and Changi Village Food Centre. The food was all so different that I can’t even decide which one I liked the best. 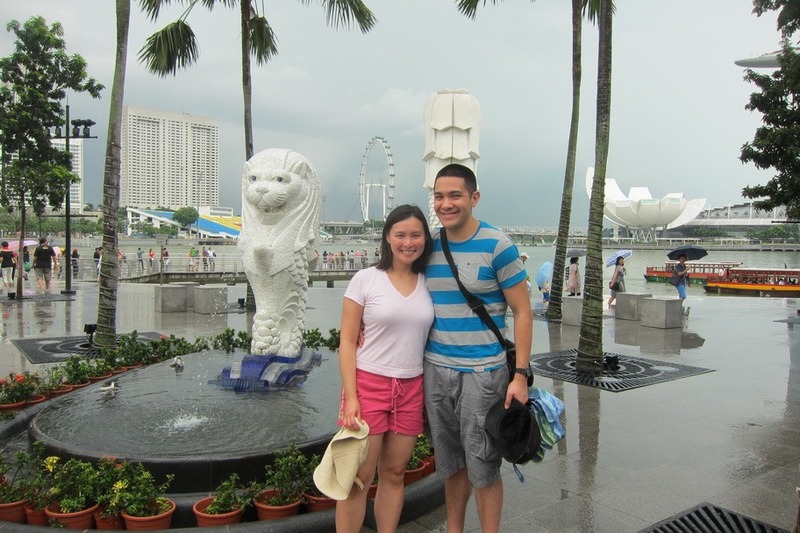 Although the Merlion is cute, you should definitely avoid the riverboat cruise. It was overpriced, not very informative, and quite short. On the other hand, the Asian Civilization Museum was worthwhile. 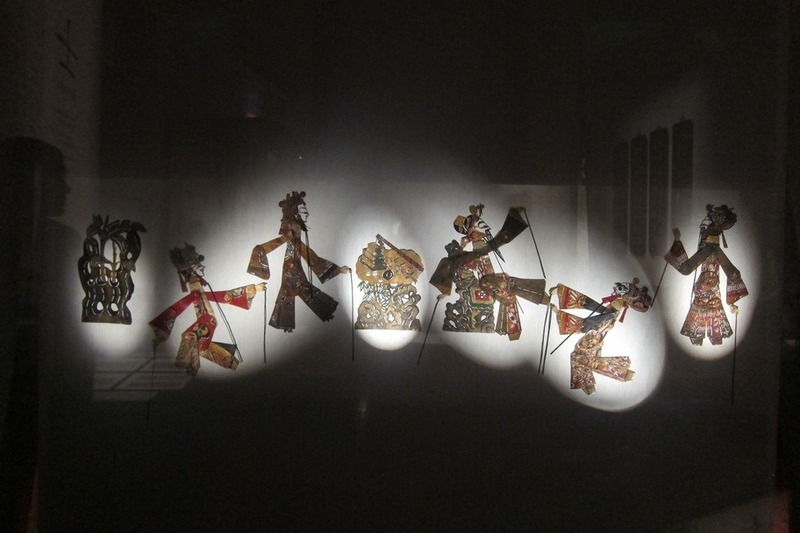 The art is mostly southeast Asian, which I enjoy. 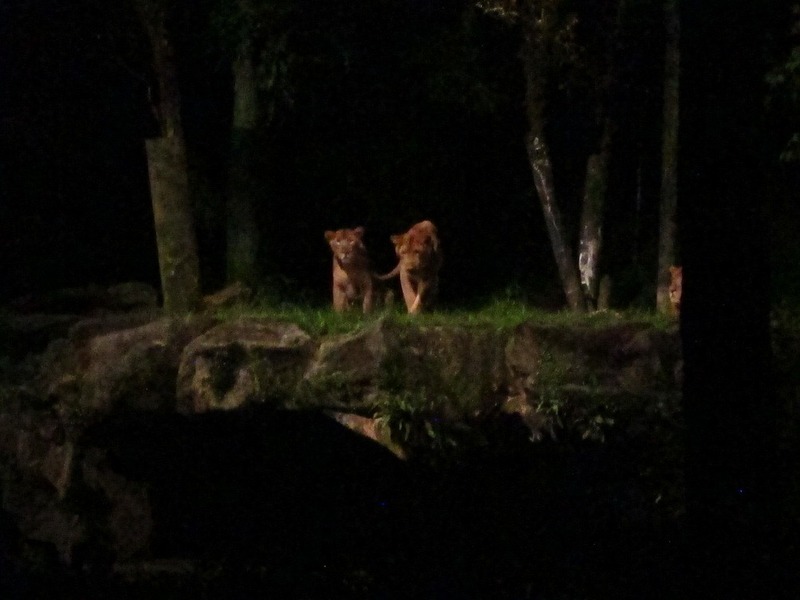 The Night Safari was also a lot of fun, but be sure to get there early to avoid the crowds. 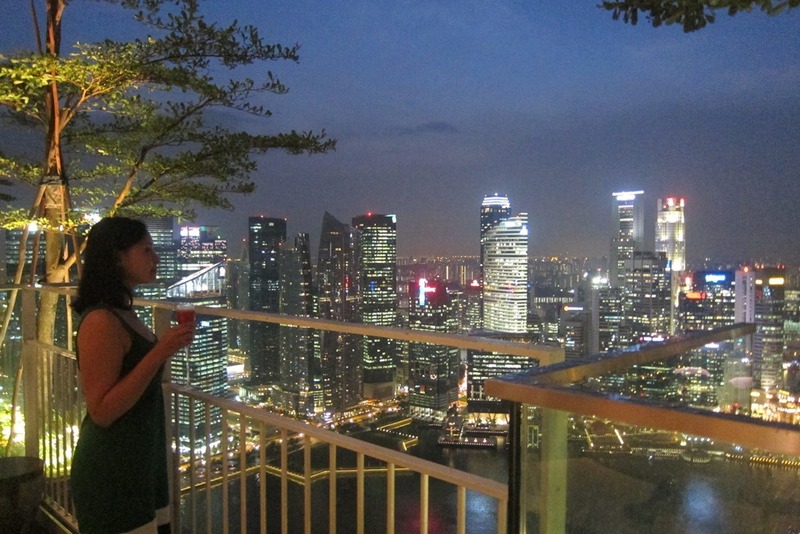 Finally, although it was quite touristy and a bit overpriced, the Marina Bay Sands is the place to go for a fabulous view and drinks.